Support me on Patreon and get 10% off on my commissions. Or you can just donate a coffee. Events and conventions will be attending. ​I call myself Black Sticky I’m a freelance hobby artist from Uppsala, Sweden. I ​love to draw and craft all kinds of stuff. I sell things I make to get some gold coins in my pocket. 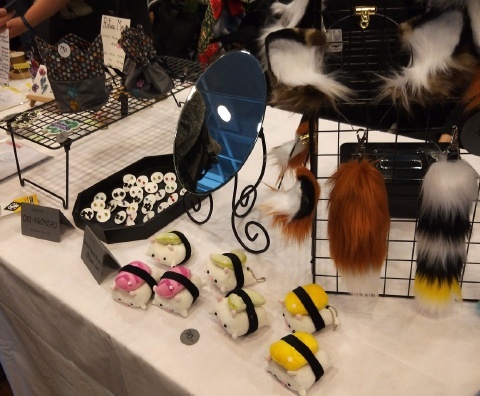 I often participate in NärCon’s Artist Ally and Nordic FuzzCon’s Dealers Den. You can check out wich events I’m going to attend here. When I’m not crafting I’m either drinking coffee or watching Netflix. I love everything spooky especially skulls and bones. ♡ And I have my own fantasy species called Skullzters. Find out more about Skullzters here. Read more about Black Sticky and what I do here. Also you can check out some of my previous work here.